The Rapid Scan is capable of scanning highly reflective or high contrast surface areas. 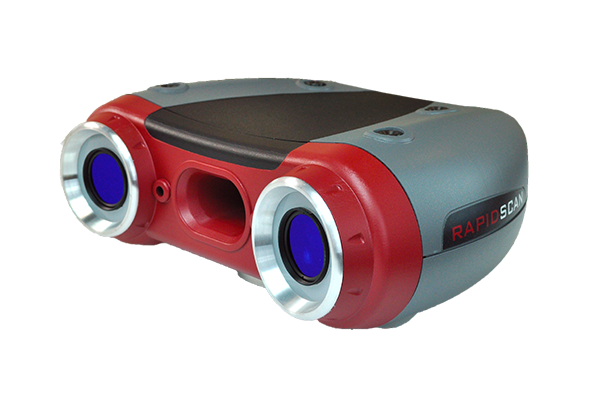 At 1,000,000 points/second scanning speed, the RapidScan drastically reduces time & cost of shop-floor inspections. 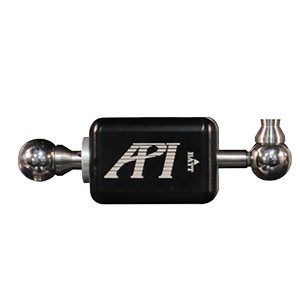 The RapidScan is an essential component for any automated measurement system. 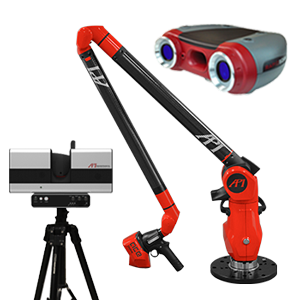 Ensure total accuracy of your automated inspection process with our Smart Factory Inspection System (SFIS). Utilizing a Radian Laser Trackers, Sensors, & Software we can validate & analyze inaccuracies of your system. Ensure total accuracy of your automated inspection process with our Smart Factory Inspection System (SFIS). Utilizing the Rapid Scan, Radian Laser Trackers, Sensors, & Software we can validate & analyze inaccuracies of your system. 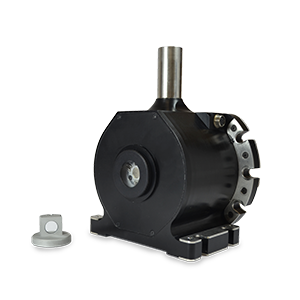 Designed to operate in compact & cramped shop-floor environments.